RubyGarage is a software development company with headquarters in Dnipro, Ukraine and several offices across the globe, including a product design office in San Francisco. Our company has grown from three programmers in 2011 to more than one hundred employees in 2018 — and we have plans for further growth and development. RubyGarage began by creating websites with Ruby on Rails and now offers a comprehensive range of services from business analysis to design, development, and ongoing product support. In the very beginning, RubyGarage founder Volodymyr Vorobiov and two of his friends worked as employees in typical outsourcing ruby on rails development companies. They quickly realized that the majority of companies didn’t aim to deliver quality products but rather tried to sell as many hours to their clients as possible. This meant bloated budgets, inefficient resource management, and sluggish development. It was really difficult to stay business-oriented and solve problems for the end customer in such an atmosphere. 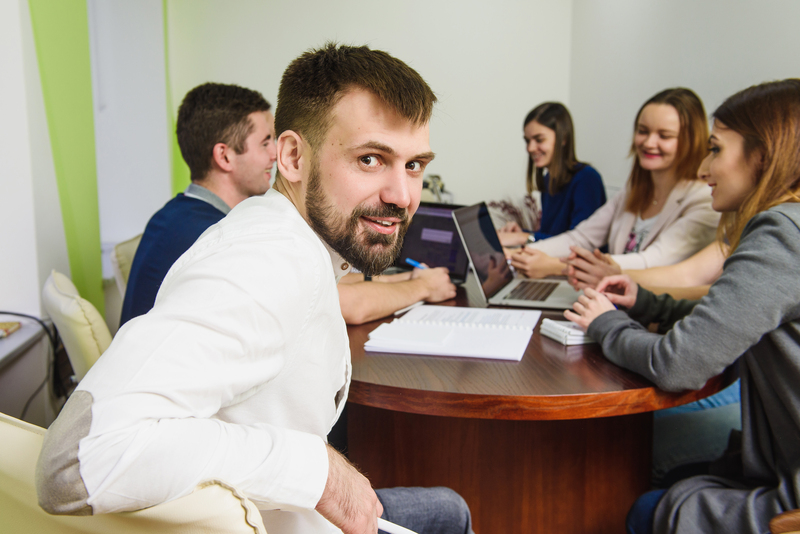 So Volodymyr and his friends decided to leave their jobs and establish a digital agency that would offer better quality, timely delivery, and reasonable cost compared to other outsourcing providers on the market. RubyGarage was the name they chose for this company ‒ Ruby for a beautiful gem (and the name of a programming language) and Garage as a place where you feel the startup atmosphere every day. 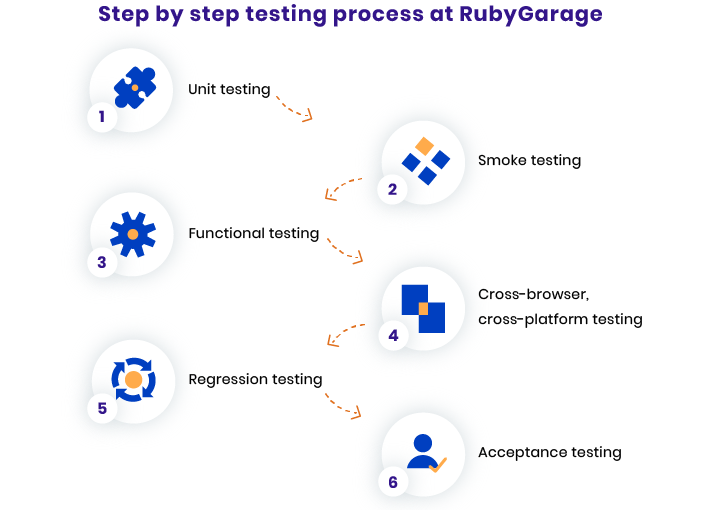 Today, RubyGarage offers full-cycle development services and ongoing support. The majority of our clients are small and medium-sized businesses, marketing companies, digital agencies, and startups. 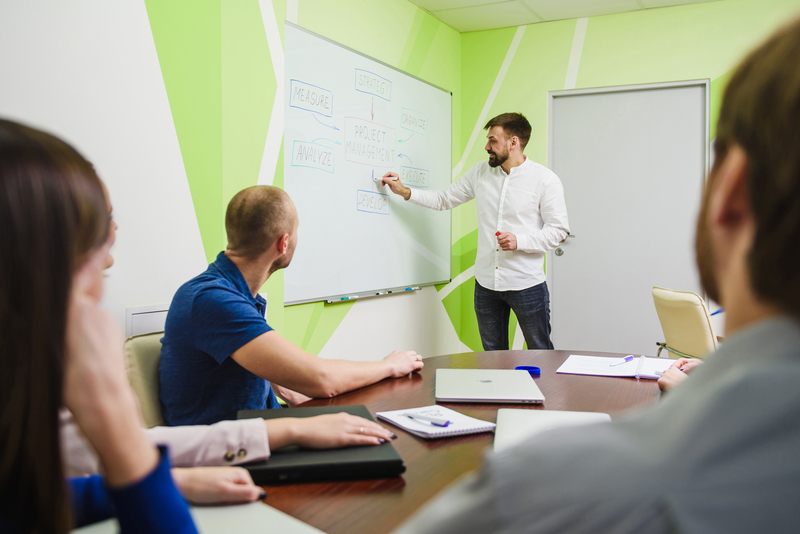 While working with a client, RubyGarage business analysts help to define the strengths and weaknesses of their business, project managers create a roadmap, and the development team implements the project with maximum cost and time efficiency. RubyGarage focuses on providing full-cycle web and mobile app development services, which means our clients don’t need to hire additional freelance developers, designers, or quality assurance specialists to complete a project. We build viable and competitive products from A to Z. The RubyGarage team has successfully implemented ecommerce websites, online stores, marketplaces, real-time analytics platforms, collaboration and management systems, CRMs, and projects for the travel, food, music, movie, healthcare, education, and many other industries. To check out our works, visit our portfolio page. Mobile development services offered by RubyGarage include iOS and Android app development as well as cross-platform development. Our customers can choose the best solution according to their budgets and deadlines. Among the many mobile apps we’ve developed are a social voting app for market validation called Vootex, a social trading and investment network for beginners and professionals called SprinkleBit, and a marketplace for artists called Pindify. We love Ruby. 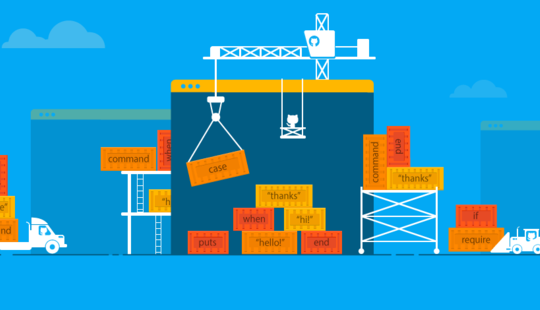 It’s a versatile programming language that fits almost any project with any requirements. For web development, we use the Ruby on Rails framework, one of the most time- and cost-effective technologies. Ruby on Rails allows our team to build all sorts of web-based applications on short notice and with sufficient code quality for startups and enterprises alike. Our main technology stack for mobile development includes Objective-C and Swift for iOS, Java and Kotlin for Android, and React Native for cross-platform development. We focus on these technologies but we aren’t limited to them. Every day, the RubyGarage team actively applies a lot of other modern technologies, frameworks, and libraries to produce high-quality projects. We adhere to the principle of complete transparency with our clients. Our clients keep in touch with us all the time and track all processes connected with their product development. We rely on Agile techniques to build clear and smooth workflows. To guarantee transparency, during the planning stage of each project we build a scope baseline and schedule baseline where all time frames and the scope of work are indicated. Every week, our team gives feedback on implemented functionality, closed tasks, risks, team productivity, and any changes during the course of work. Every day, our clients get an operational update about what was done yesterday and what we’re going to do today. The main rule at RubyGarage is to always provide products of the highest quality. That’s why we follow only the latest and best approaches to test our web and mobile apps, including test-driven development and behavior-driven development. Every feature in every product is checked several times, first with automated tests and then manually. We run unit and autotests as well as regression and functional tests, and our quality assurance specialists perform acceptance tests to make sure that everything is perfect. However, the full testing process doesn’t take long because of Continuous Integration principles that we also follow. Continuous Integration allows us to test code automatically all the time, detect problems, and solve them quickly. In addition, our main technology, Ruby, also helps us with testing. Ruby has a lot of gems that can check code and detect problems even before we run it. 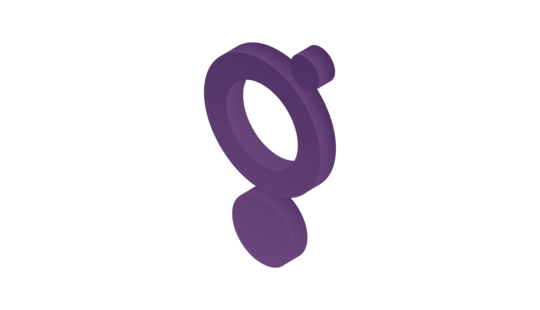 These gems help developers to write better code, test it faster, and provide our clients with quality products as soon as possible. The history of RubyGarage is closely related to education. We know that the best way to get really great professionals who share our values is to teach them. That’s why we launched Ruby/Ruby on Rails courses that we hold twice a year. 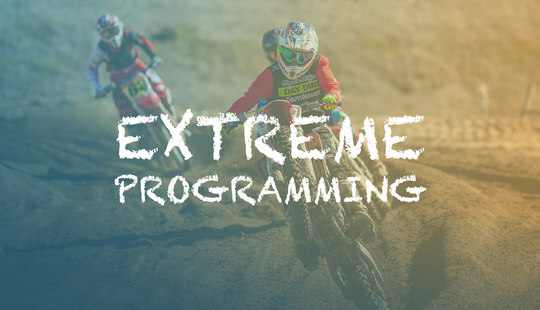 During these courses, our best specialists teach students how to create Rails apps using principles of test-driven and behavior-driven development, share their favorite development tools, train students to design app architectures, and much more. For each course, we get around 500 applications from students who want to become professional Rubyists. And by the end of the course, the most talented and zealous students can get a job offer from RubyGarage. At the same time, RubyGarage team members also develop their skills. Every year, we take part in all the biggest Ruby conferences to follow the latest trends in the Ruby community. Сheck out our report from the Ruby C conference this year. It was really exciting! However, Ruby isn’t our only interest. We also improve our skills in UI/UX and web and mobile development too. We regularly visit local conferences including Lviv IT Arena, BuildStuff, and BlackSea Summit as well as world-famous events like WebSummit and NNGRoup UX. So that’s a brief rundown of our more than seven-year history. On our blog, we regularly publish posts about our company’s achievements and our clients’ success stories along with technology reviews from our experts. To follow these updates, subscribe to our blog or follow us on Twitter.